Mathias Ballard, who is in his late 30s, has recently sold some of his direct shareholdings, with view to putting the money instead in investment trusts and other funds. He adds that having a young family means he no longer has as much time to spend researching companies. Ballard says he is looking at the investment trust sector as he has a focus on value-driven active management. Currently Ballard has a couple of trusts on his ‘buy list’ and already has a holding in Lindsell Train Investment Trust (LTI). This trust, run by the esteemed manager Nick Train, has a top five-star quantitative rating, reflecting its strong performance in recent years, relative to its benchmark and peers. Over the past five years the trust has delivered annualised total returns of 34.7%. Not surprisingly this strong track record means that trust is currently trading at a premium to net asset value. Although this trust has a global remit, currently just under 80% of its assets are in the UK. It has holdings of around 10% in both Japan and the US each. Ballard says he is looking at a couple of emerging market trusts including JP Morgan Global Emerging Markets Income Trust (JEMI). The trust is currently trading at a discount of around 6%. Current holdings he is looking to sell include the AA (AA.) and WPP (WPP). Shares prices in the AA have slumped from a high of 416.7p in March 2015. 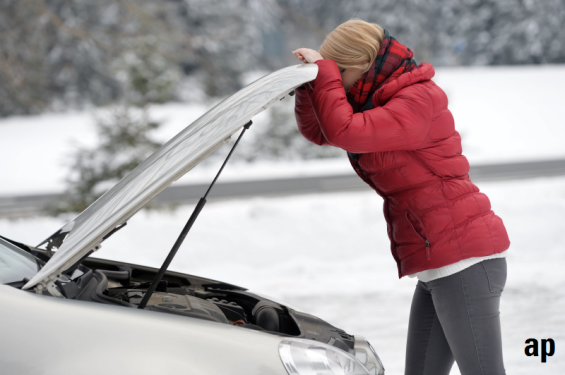 The roadside assistance provider floated on the stock market in mid-2014. Over the past three years shareholders have seen an annualised loss of 25.1%. This compares to an annualised gain of 7.62% in the FTSE 100. Shares in the advertising group WPP have had a similarly bumpy ride of late. Over the past three years shareholders have seen annualised losses of 12.23%. In the last year alone the share price has fallen by 27.67% according to Morningstar data. This was partly caused by the departure of its long-term chief executive Martin Sorrell. This followed an internal investigation by the company into improper use of funds by him – an allegation is has strongly denied. The current share price of £8.56 is well below its fair value estimate of £14.50. Senior equity analyst Ali Mogharabi says: “WPP is the largest player within the advertising space, operating in more than 110 countries worldwide. He has also invested money in a couple of Junior ISAs for his sons, which he says he hope will help contribute to future higher education costs.